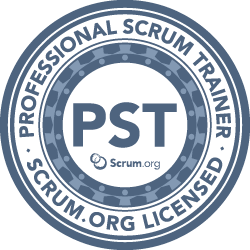 The first Russian certified Professional Scrum Trainer. The first Russian certified LeSS (Large Scale Scrum) friendly trainer. Taught more than 1000 people. Kicked-off more than 40 product development groups. 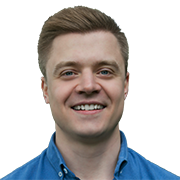 Have been employing Agile methods for the last 7 years helping companies become more adaptive and successful.